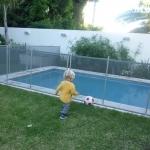 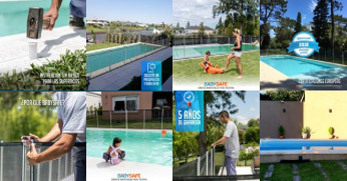 Removable pool fences were developed in the USA 40 years ago to address the risks for toddlers. 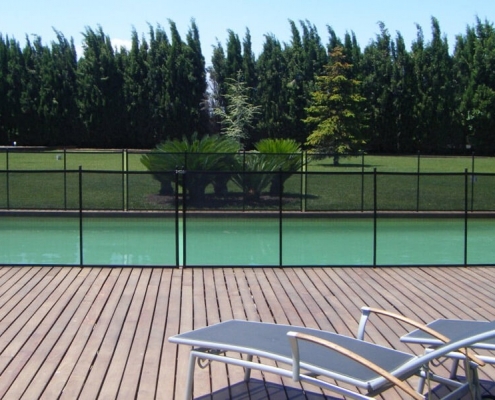 We offer the safest fencing available and it is also the most convenient. 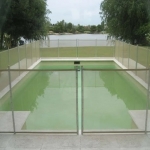 We offer several heights and colours to fulfill any safety. 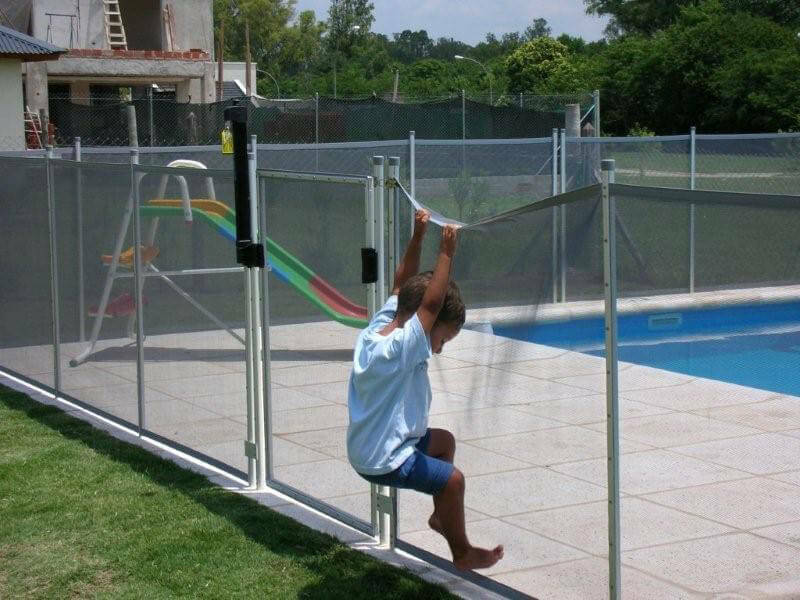 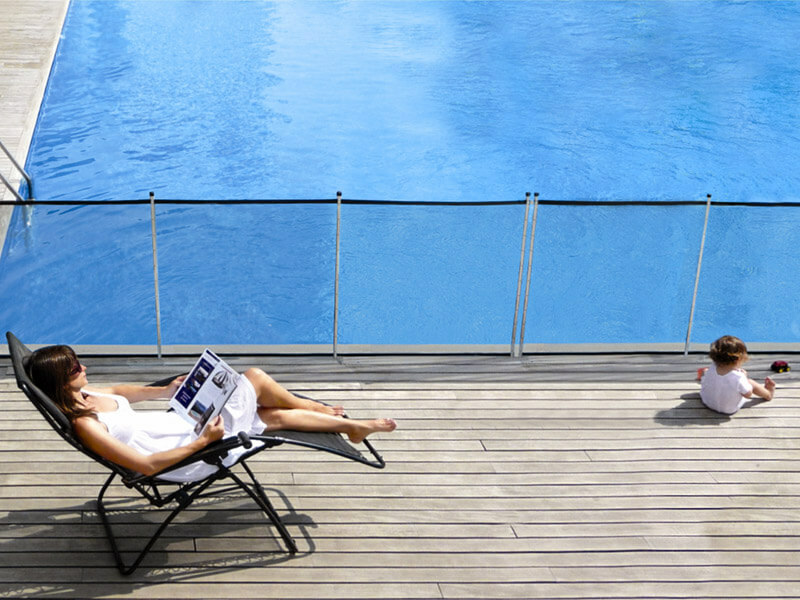 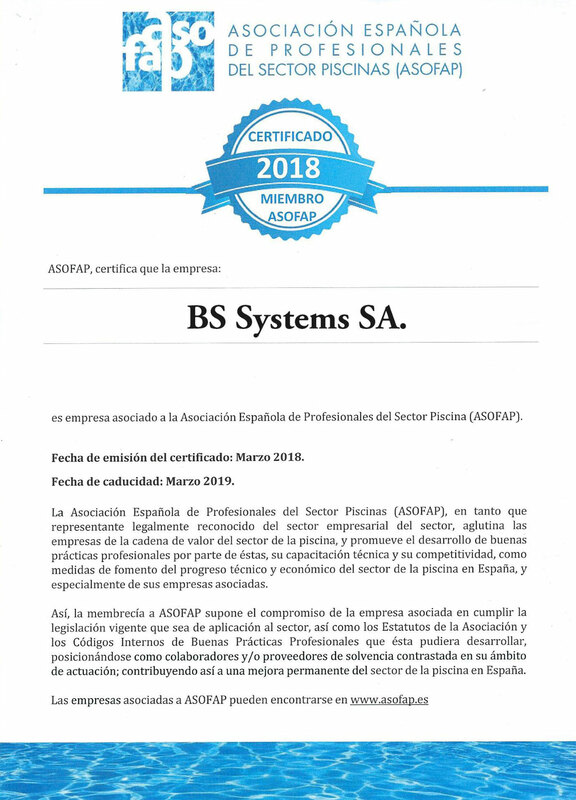 That is why we have developed a system that is 100% adaptable to any pool fencing situation without compromising safety, pool access or landscaping requirements. 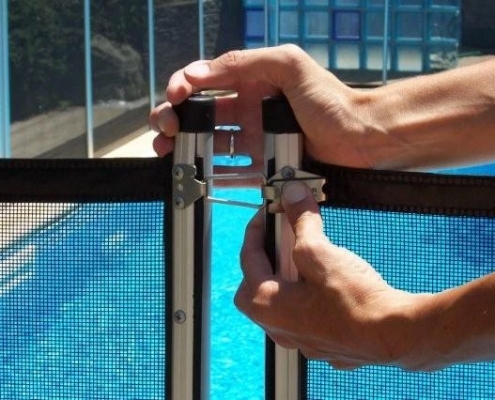 Our factory trained technicians will assist you to determine the safest and most convenient layout for your fence. 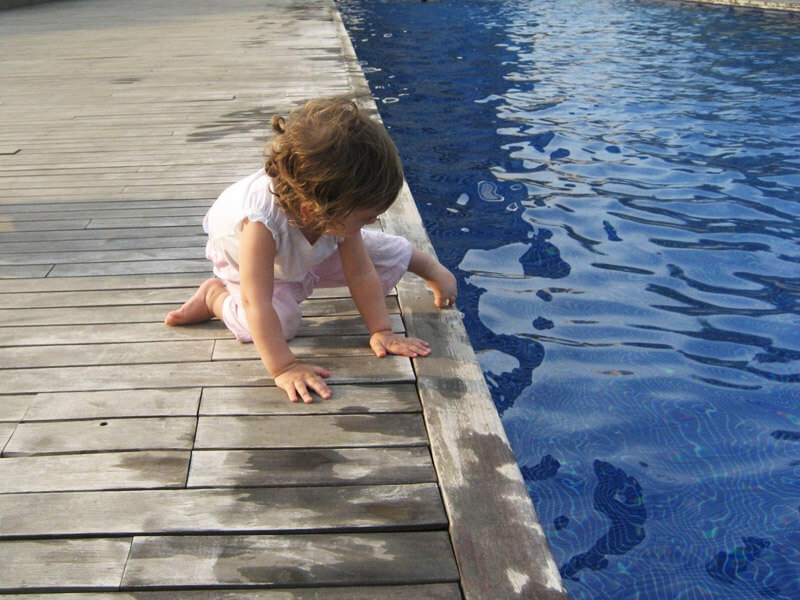 Swimming pools are fun they but also pose a big risk for small children. 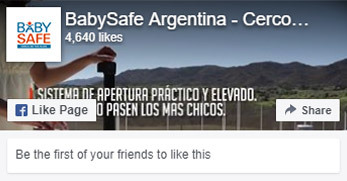 In this section you will find tips on how to prevent domestic accidents and how to respond should one happen. 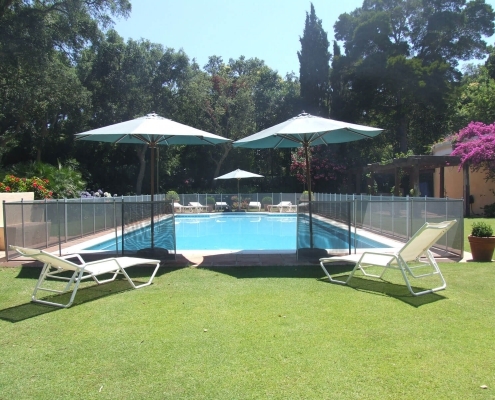 Swimming pool fences are the safest measure to prevent drownings for they are a physical barrier between the patio or garden and the area of risk.